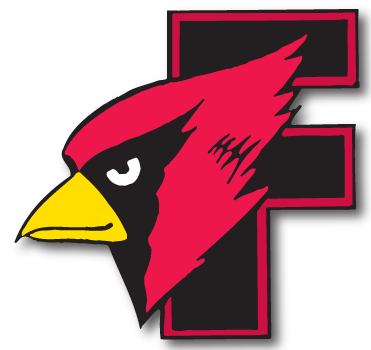 Cardinal Softball - Appleton East 8 Fond du Lac 1 - Cardinal Athletic Alumni Association, Inc. The Cardinals couldn’t keep up with the Patriots as they fell in Fox Valley Association play. Kali Smit was 2-for-3 with two doubles and an RBI to lead Fond du Lac, while Kellie Hierl added two hits.